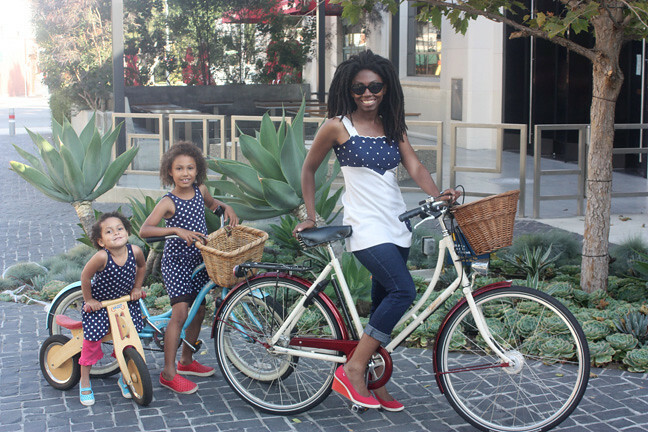 Just Too Much: Biking on the 4th! 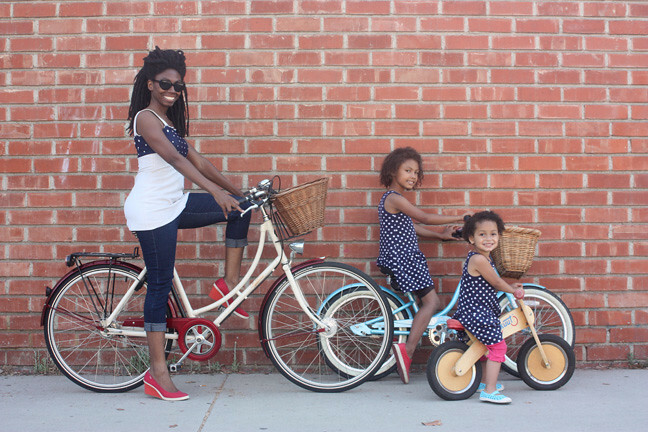 Just love EVERYTHING about this picture from the polka dots to the bicycles to the girls' adorable hairstlyes. My little one has a Skoot too!